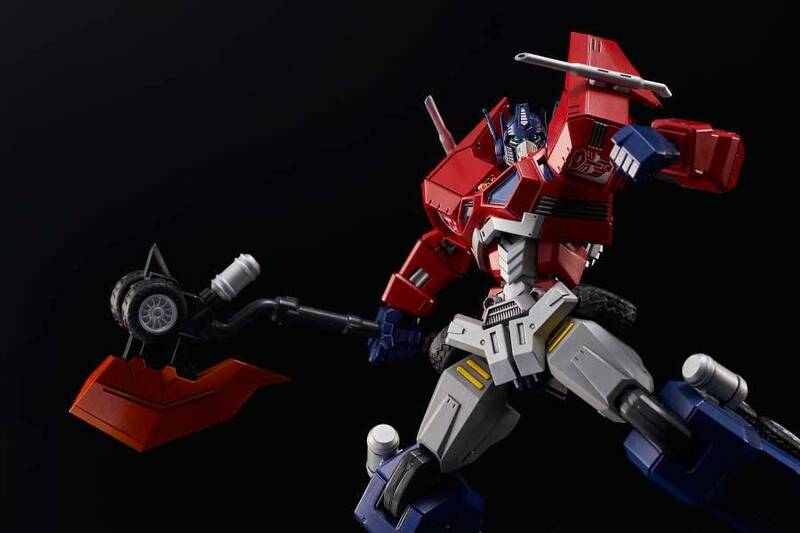 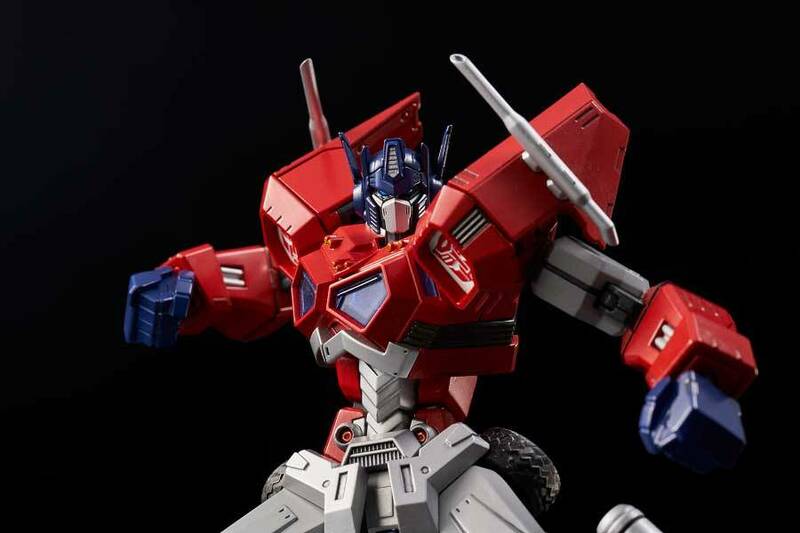 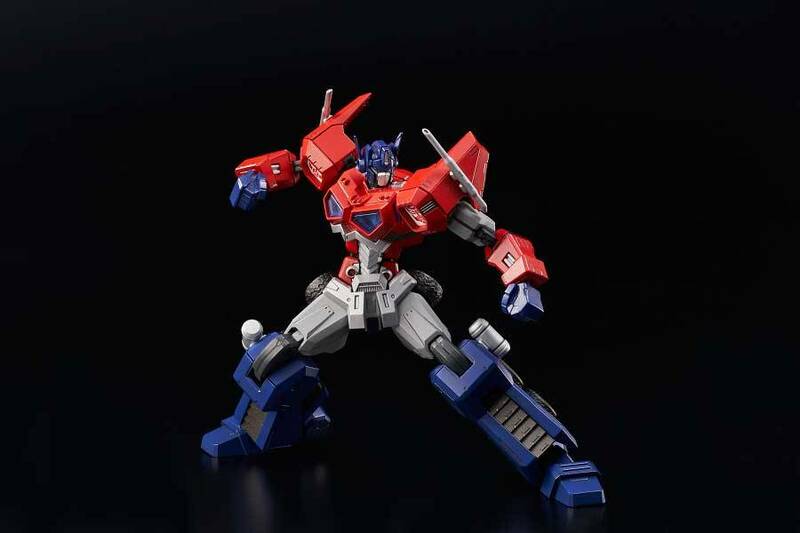 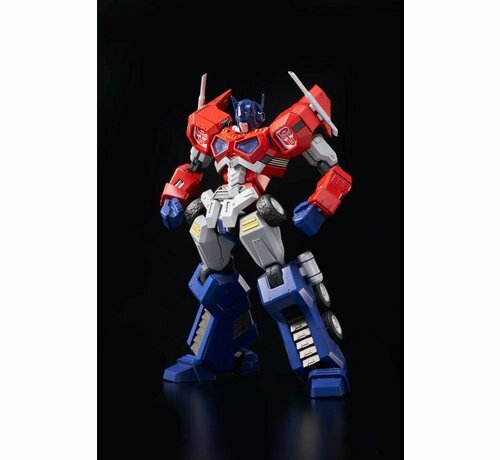 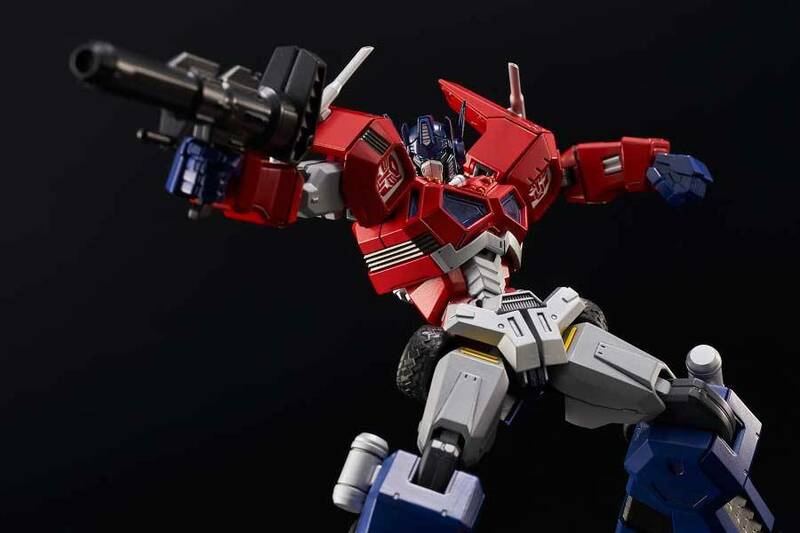 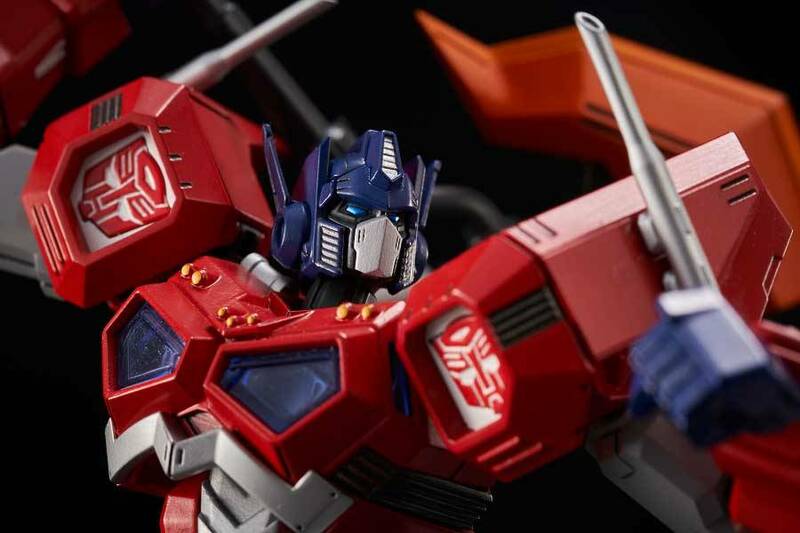 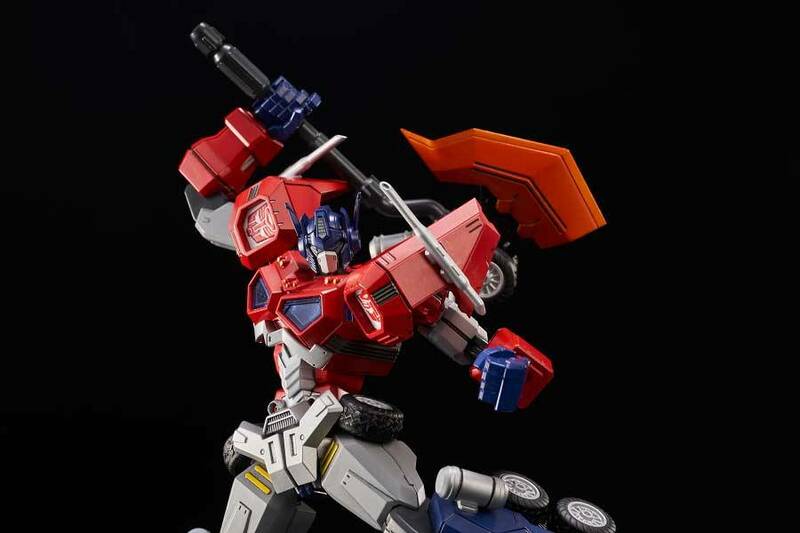 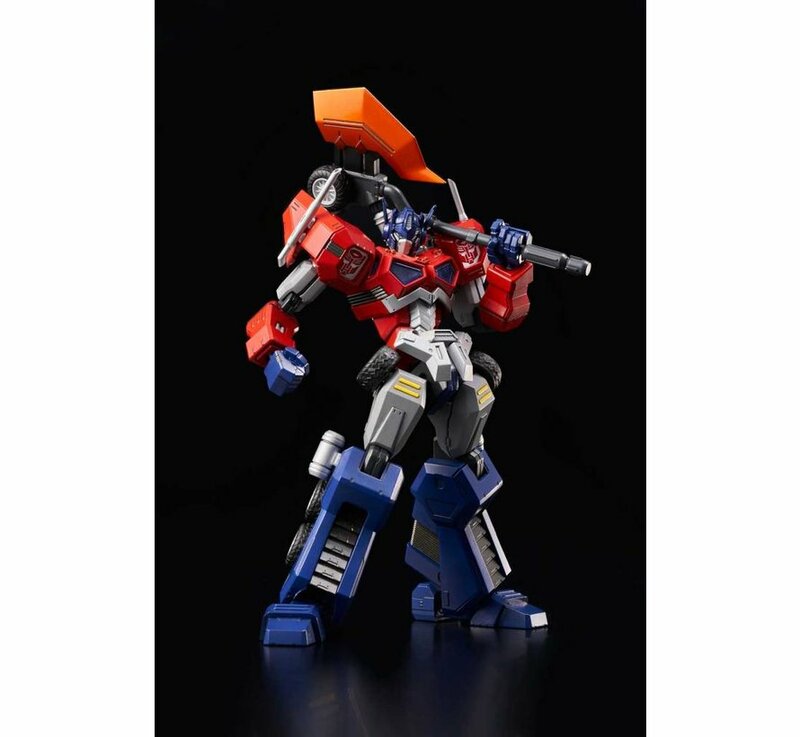 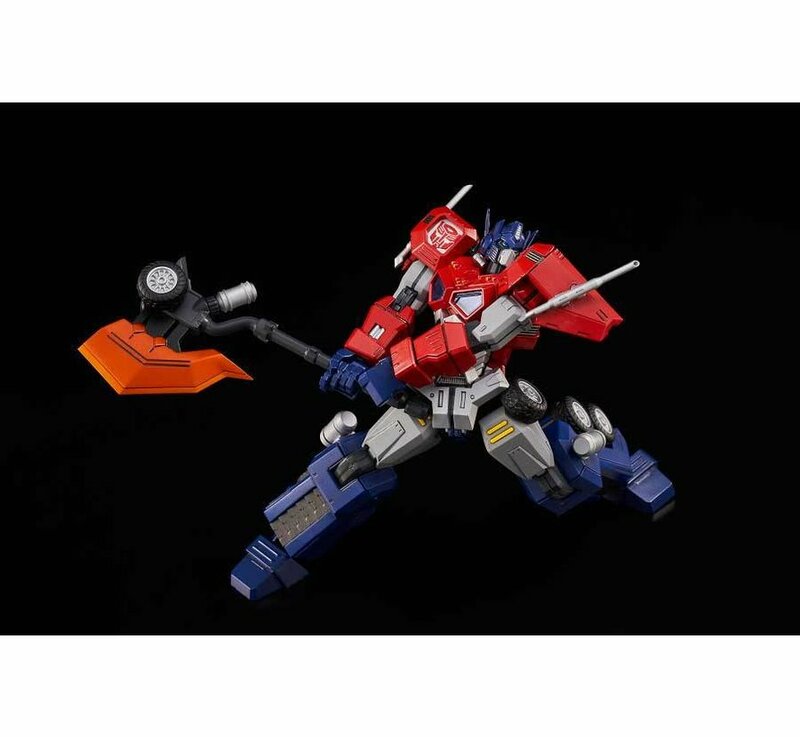 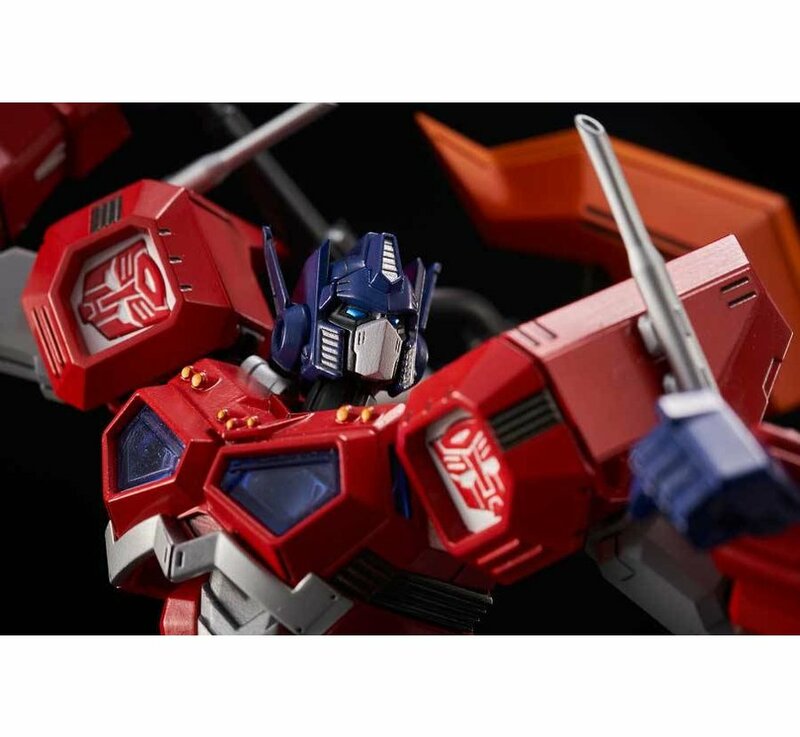 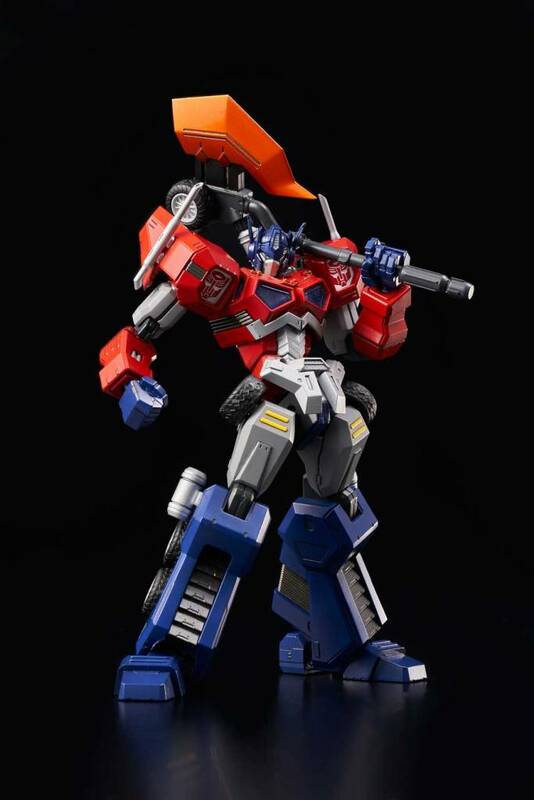 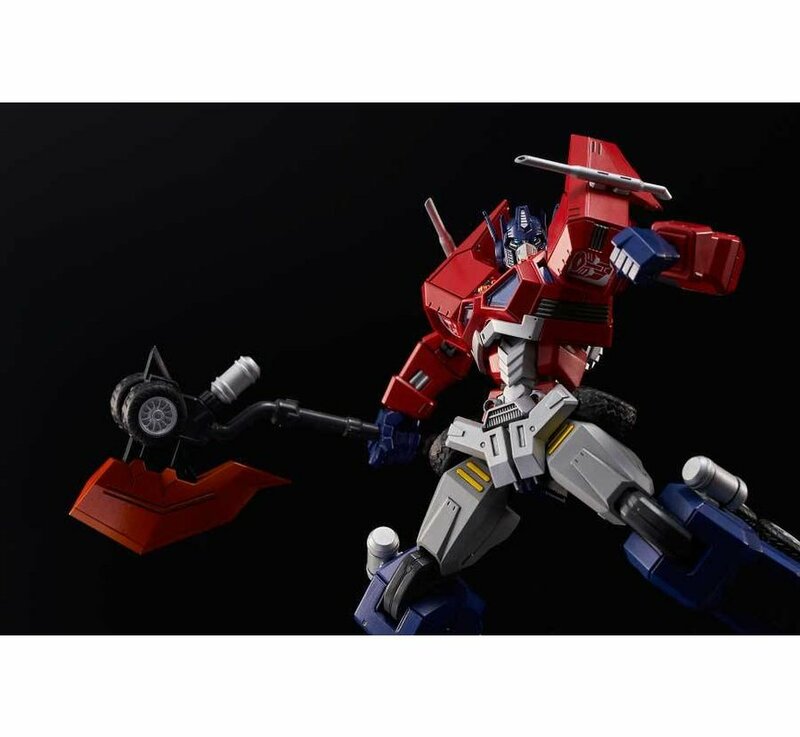 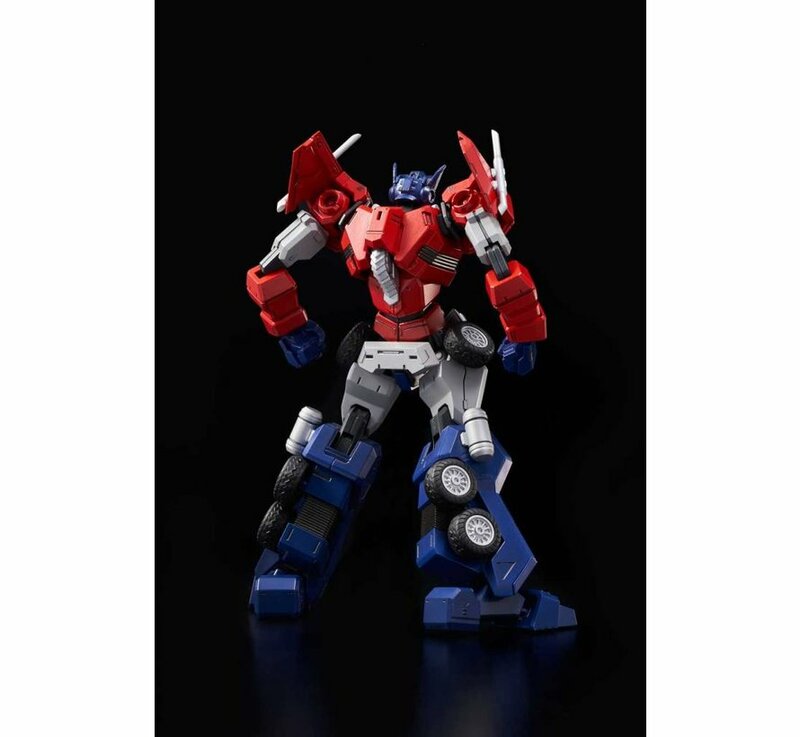 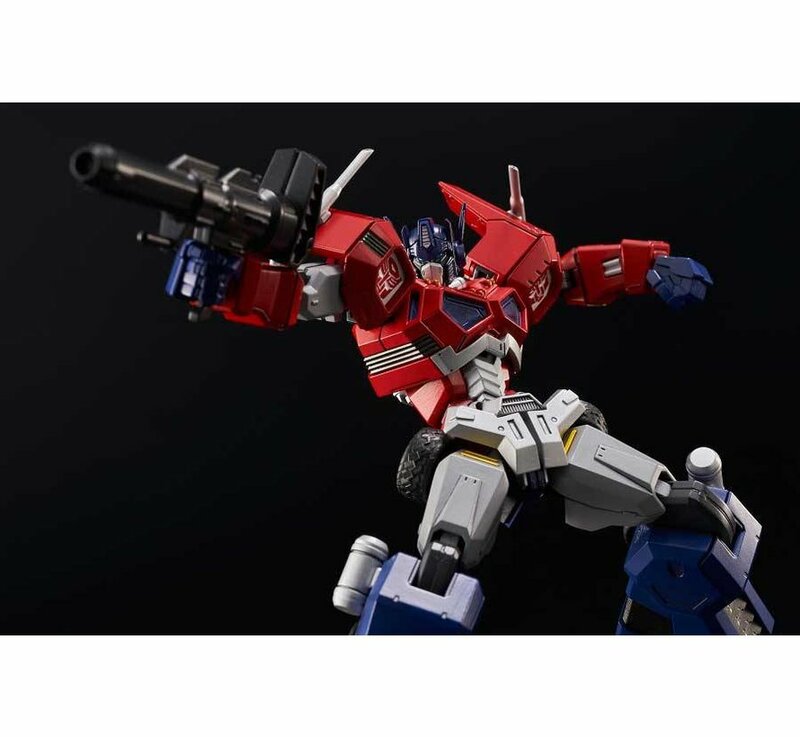 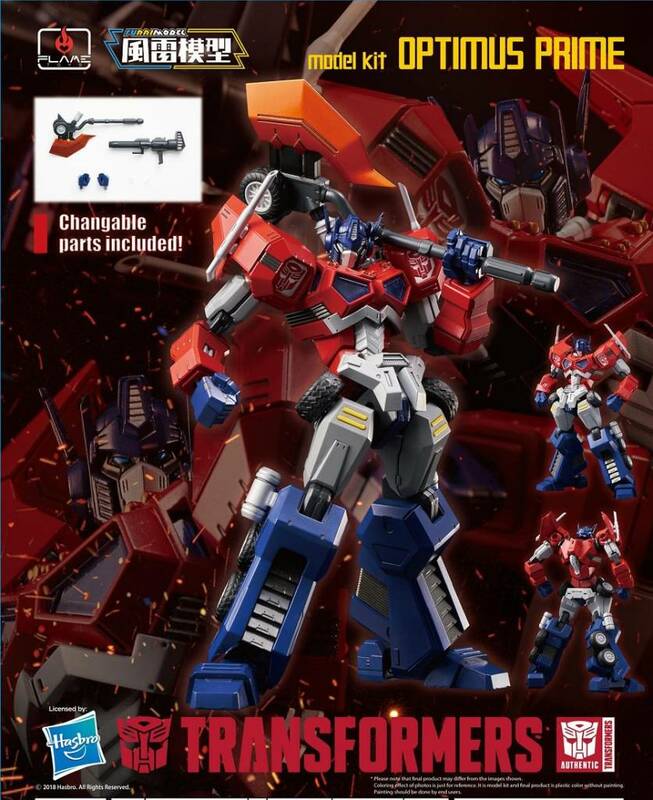 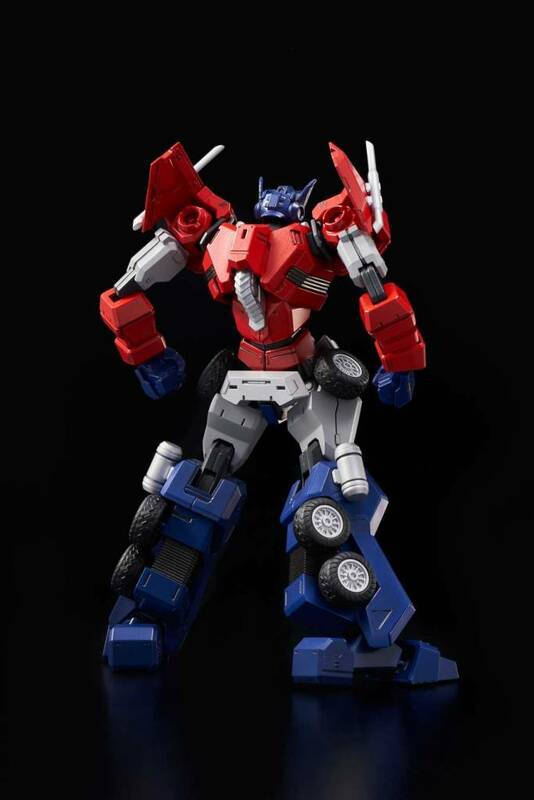 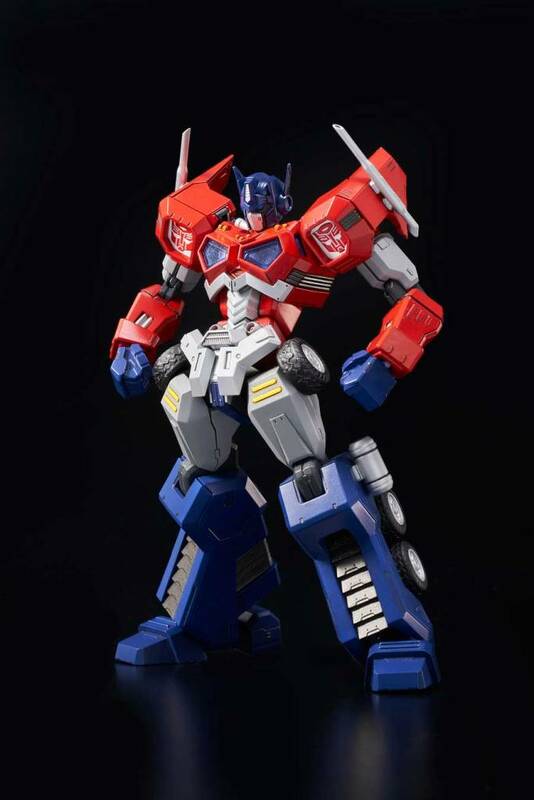 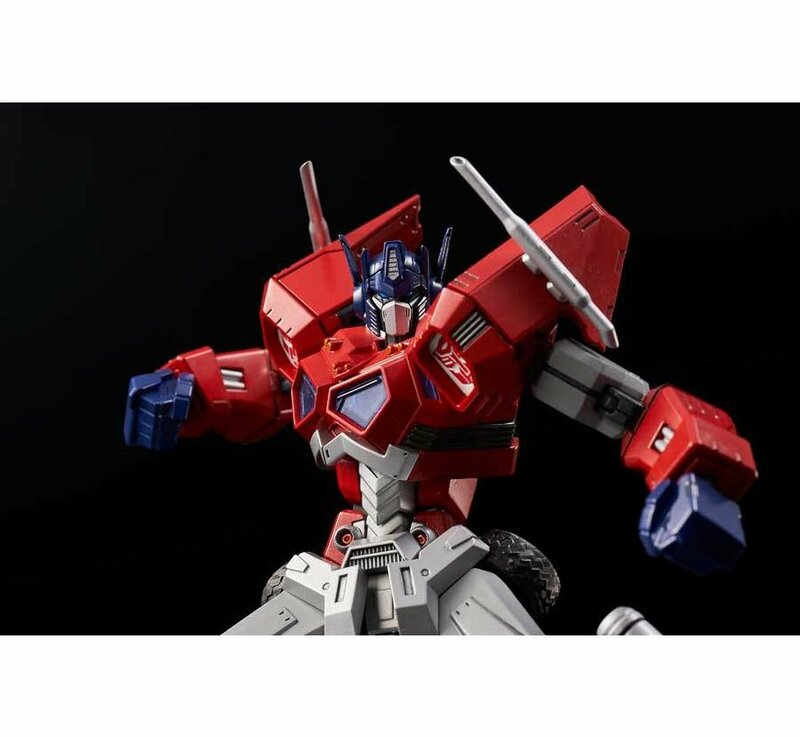 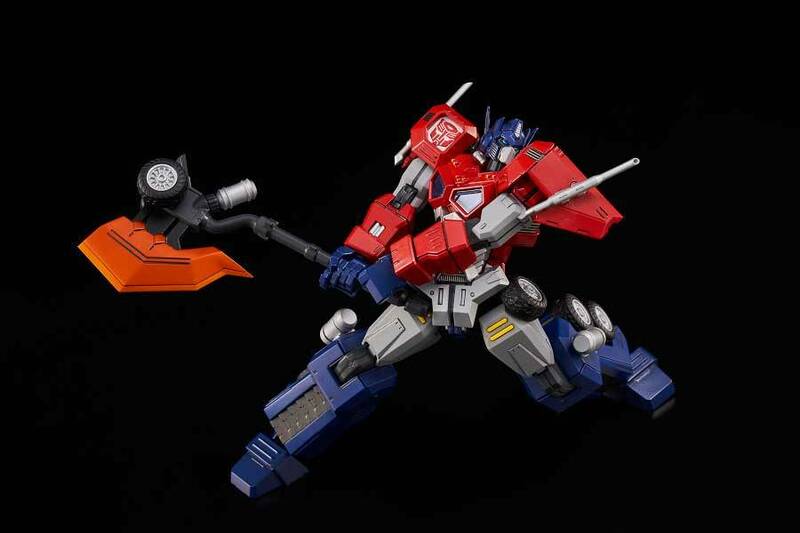 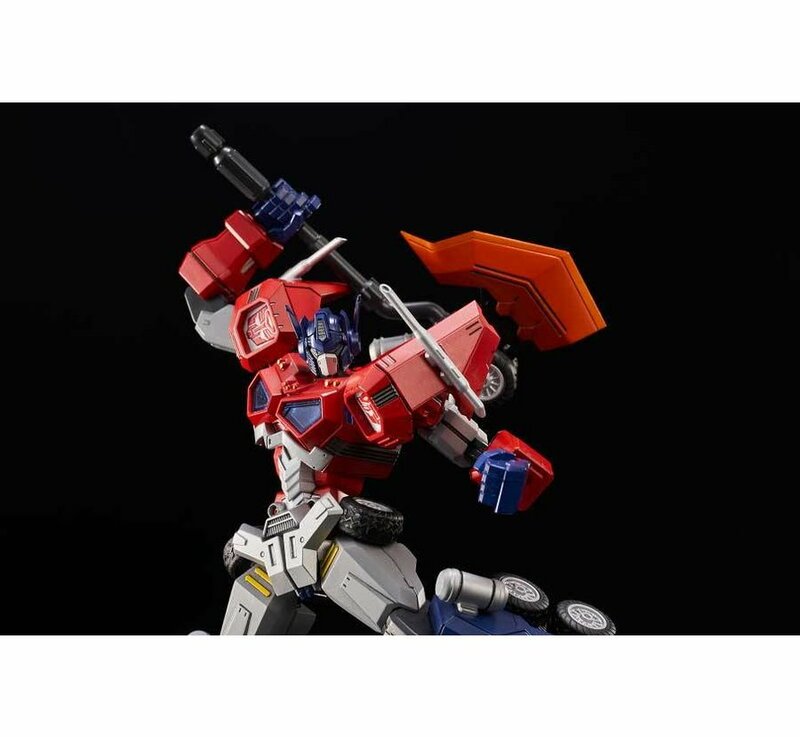 - 1st series of [FURAI MODEL KIT] Optimus Prime (Attack Mode) is presented! 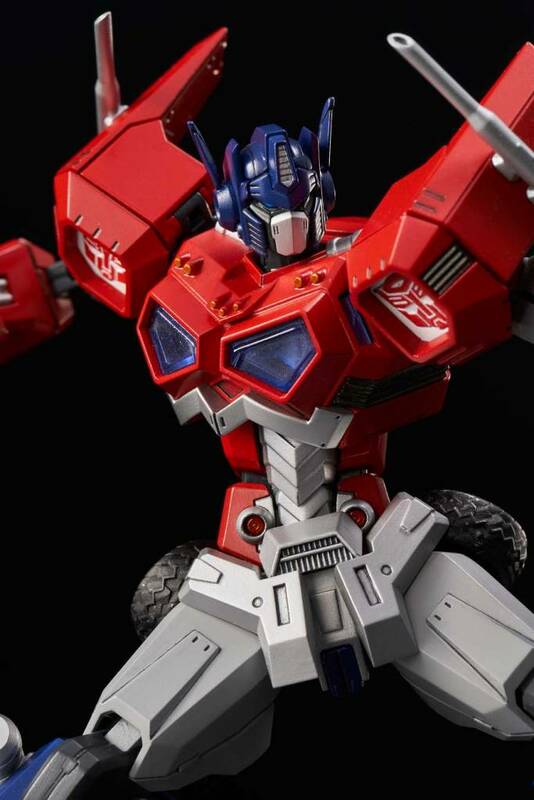 - Designed by Famous 3D modeling company TRIGGER, this is an Optimus Prime you have never seen. 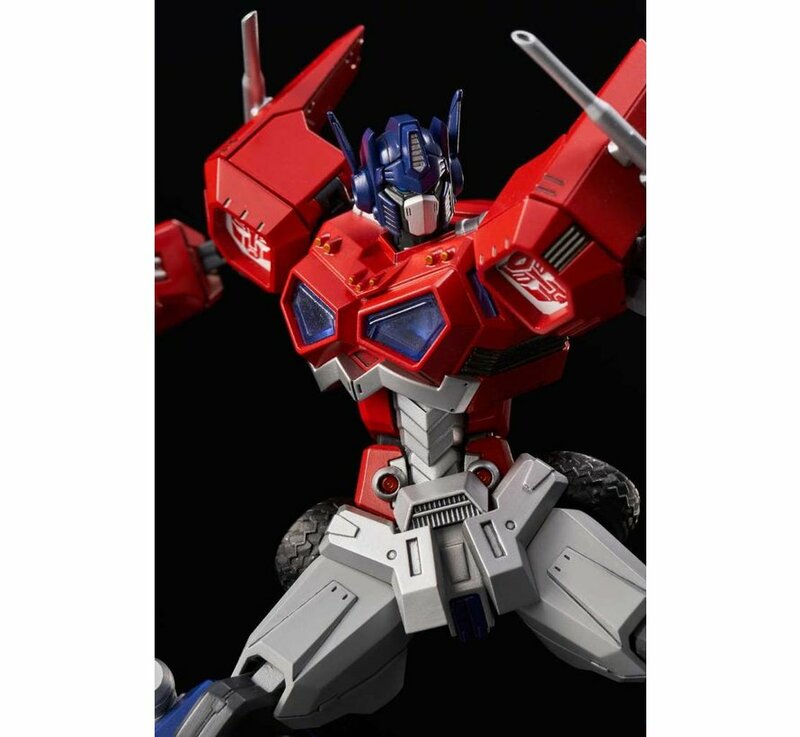 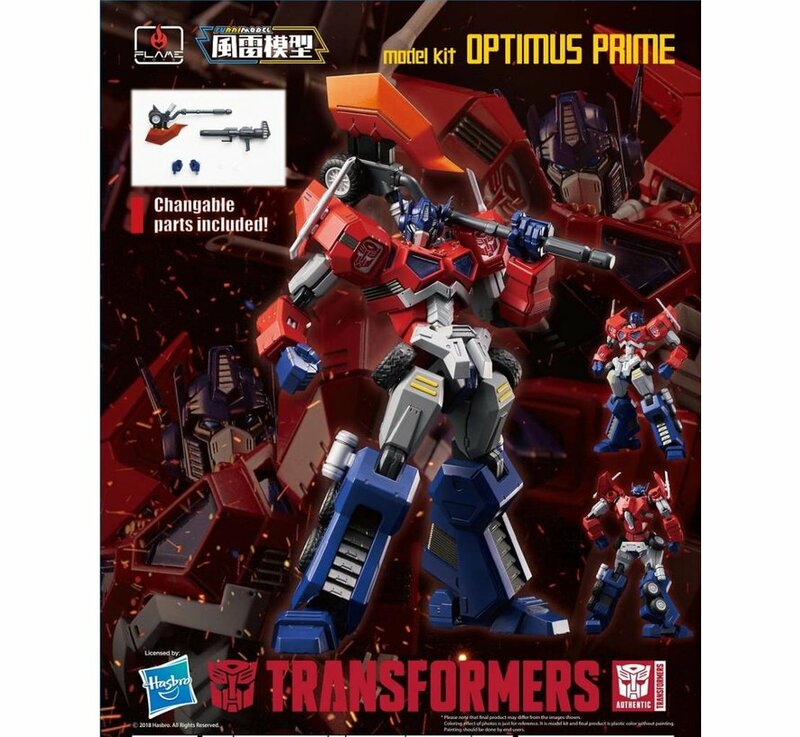 - Model kit is made up of hard plastic ABS, it will be good for professional model kit FANS to make their own coloring style Optimus. 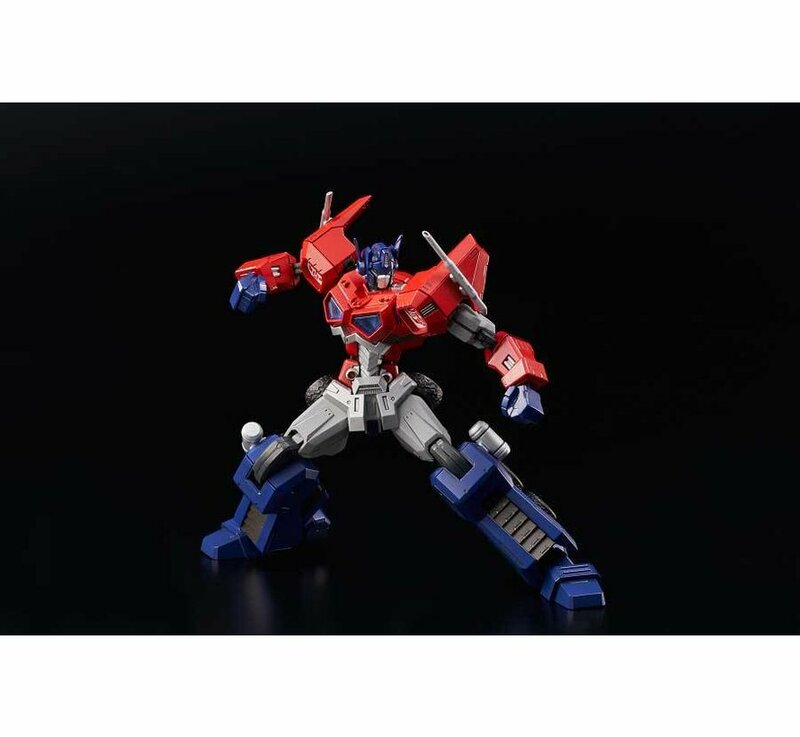 - Jointd are made up of soft plastic so it will have a stable movable performance.